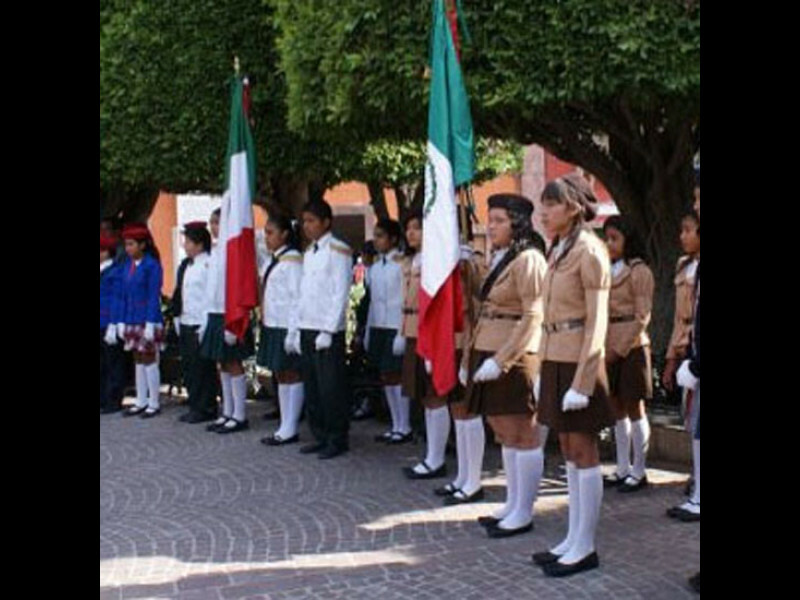 This holiday is actually more popular in the United States than it is in Mexico, and contrary to popular American belief, it is not Mexican Independence day, which is celebrated on September 16th. 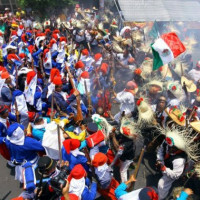 On the 5th of May in 1862, the much smaller, less equipped Mexican army miraculously defeated the French during this battle. 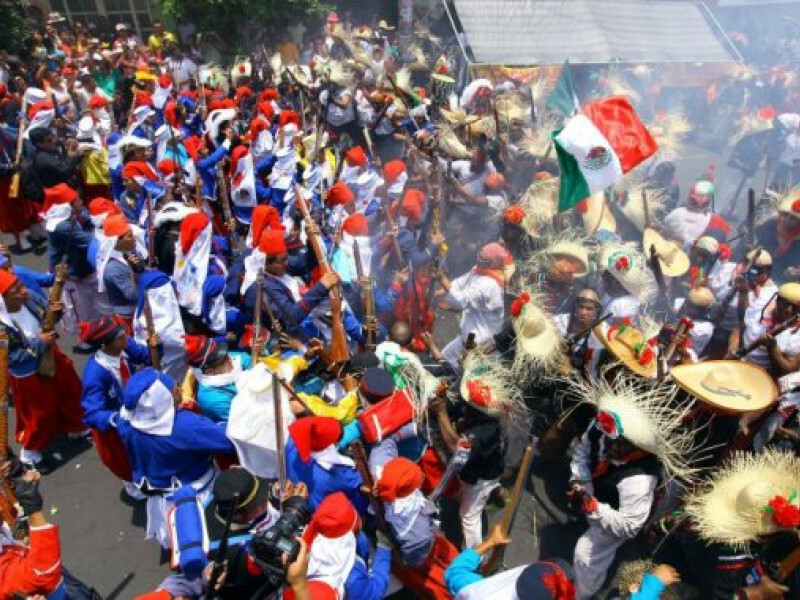 It occurred during one of France's early attempts to conquer Mexico. 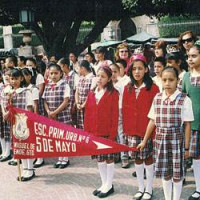 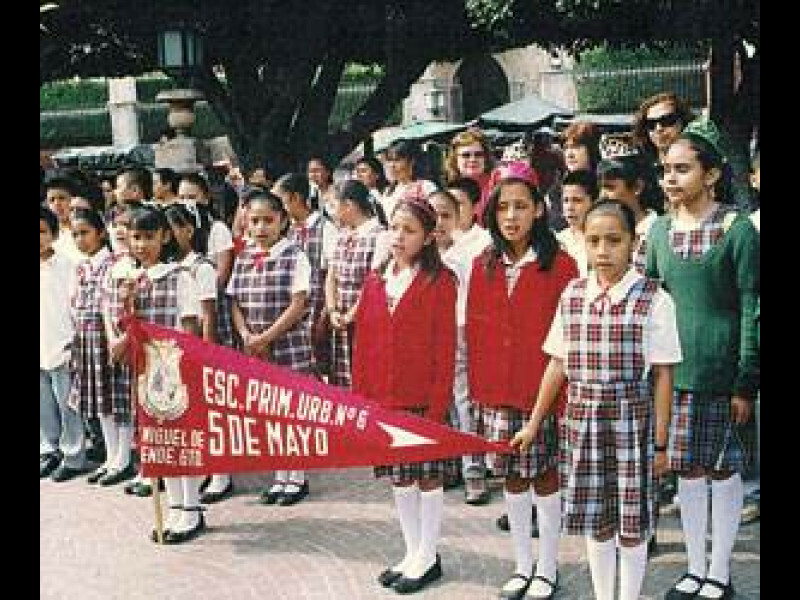 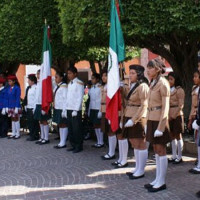 Cinco de Mayo is celebrated in San Miguel with ceremonies and dances in the Jardin.